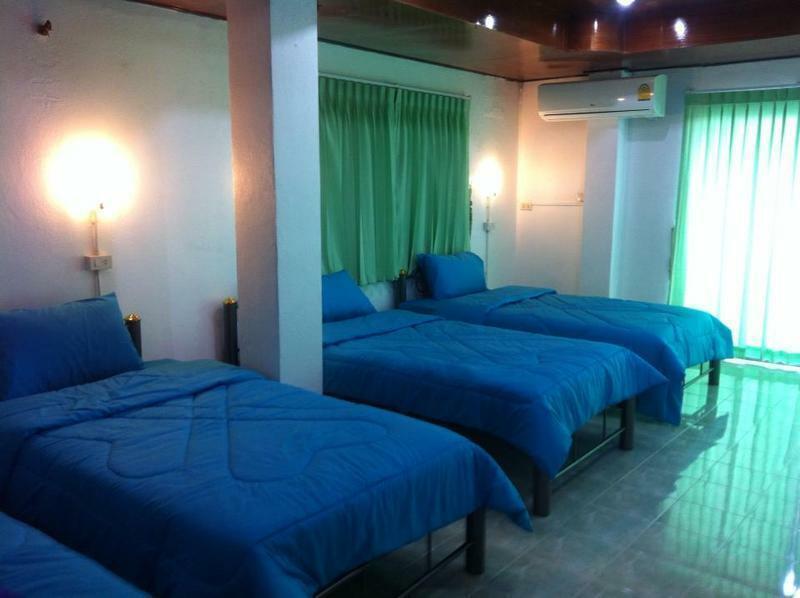 Rinny Hostel is located in the heart of â€œ Chaweng Beachâ€ on Koh Samui and is only a minute walk to Central Festival shopping center, 5 minutes walk to the beach and famous Place for party such as Ark Bar ,Green Mango etc. The property provides dormitories all with Shared bathroom facilities. It also offers private room with a modern king-size bed and private bathroom facilities. Enjoy Samui in style. The property looks forward to welcoming you and hope you stay in Samui is a brilliant experience. Enjoy Samui in style. Your packpacking experience comes complete with free WI-FI 24 Hrs. Cleaned room comfy common area , water heater, air-con and individual security lockers. It will be a nice choice of a clean, convenient and budget accommodation on Koh Samui. Just 10 minutes from the airport and 40 minutes from the pier.